West Brom gave Darren Moore the managerial job on a permanent basis in the summer and their new boss made eight signings during the transfer window following their relegation from the Premier League. 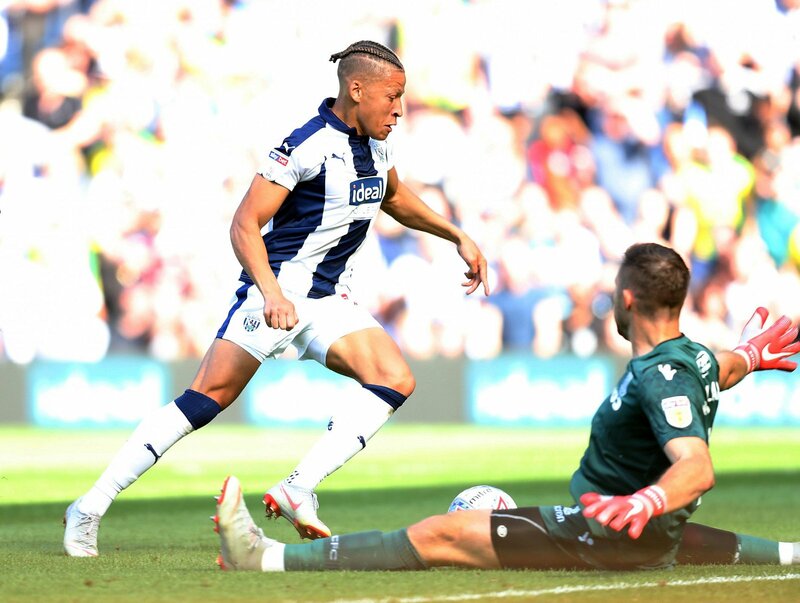 The dealings have generally looked to be extremely successful, and the Baggies now sit in second place in the Championship having netted an incredible 31 goals in just 12 matches. Since then, Moore has also bolstered his squad even further with the signings of free agents Wes Hoolahan and former Wolves man Bakary Sako, making the West Midlands side surely one of the favourites to be promoted. After goalkeeper Ben Foster joined Watford early in the summer, Moore had to move quickly for a new first-choice goalkeeper. The £6.5m capture of Sam Johnstone was the most expensive of the summer for West Brom but the fans have voted it as their third best. The 25-year-old signed a four-year deal after his move from Manchester United, following an impressive season on loan with fellow Championship side Aston Villa. Whilst third place in this poll was up for grabs, there is little surprise in the top two most popular summer signings. 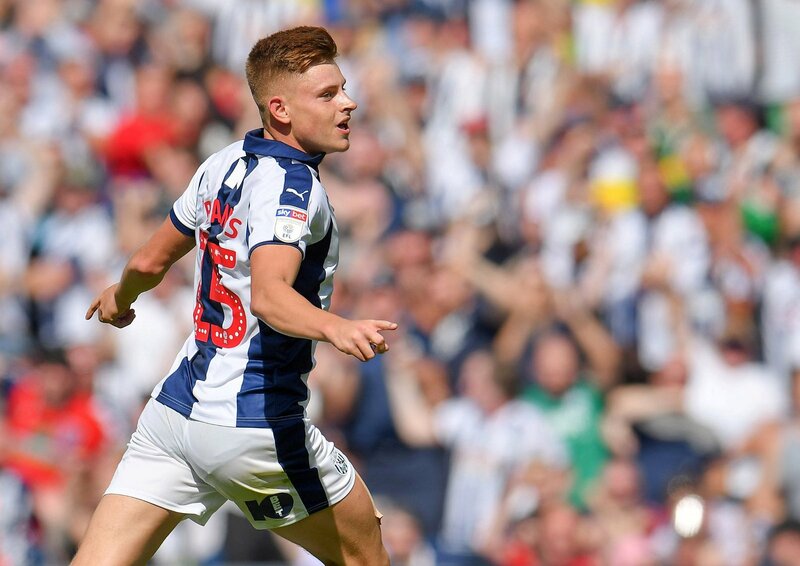 In second place is youngster Harvey Barnes, who joined on loan from Leicester and has been a revelation for the Baggies. Playing in behind Moore’s two strikers, the 20-year-old has five goals and three assists in all competitions so far this season. Of course after his blistering start to the season Dwight Gayle was always set to top this poll. The former Crystal Palace poacher is on loan from Newcastle after the Magpies were desperate to secure the services of Salomon Rondon who ended up going the other way. After netting twice against Reading before the international break, Gayle has taken his tally to eight goals in just 11 Championship appearances. With the top two in our poll both on loan though, Baggies fans will have to hope they can secure permanent deals either in January or next summer if they want to see Barnes and Gayle at the Hawthorns beyond the end of the season.